Paychex is one of the largest and oldest payroll service providers in the business. It offers a wide array of options, and gives small business owners the option to pick and choose services to create a plan that works for them. Paychex provides a full-service payroll solution for businesses of all sizes. It also offers a variety of other human resources services, including time and attendance management, benefits administration, hiring and compliance services, insurance, and professional employer organization (PEO) services. With so much to offer, Paychex has become one of the largest payroll service providers in the United States, with over 650,000 clients. On their website, Paychex says one in 12 private sector workers get paid through Paychex. If you’re a small business owner looking for a payroll service provider, you should consider Paychex—and we’re here to help. Let’s review what Paychex can provide to small business owners. We’ll also compare it with some top competitors to help you make the best decision in terms of payroll management. Before we get started, we should mention that Paychex offers a payroll product for small businesses as well as midsize and large businesses. We’re going to focus on its small business product—Paychex Flex Select, which is designed for businesses with 10-49 employees. Paychex aims to have your new payroll system set up within 48 hours of you signing up. During the onboarding process you’ll receive one-on-one phone support from a Paychex implementation specialist. 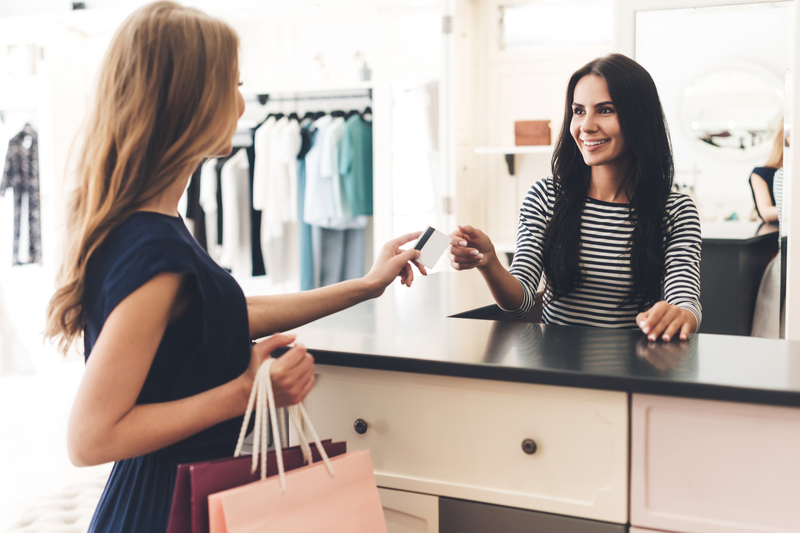 Simply provide them with your business and employee information, including your business’s tax ID number and your employees’ bank account information, and they’ll take care of the rest. If you’re migrating over from another payroll system, the implementation specialist will help you pull data, and even process your first few payrolls after setup to show you how it’s done. Once you’re onboarded, your implementation specialist becomes the dedicated account manager for your business, and is your point of contact going forward for any inquiries regarding your service. With Flex Select you have two options when it comes to running payroll: calling in your hours to your account manager or processing them online via your Paychex account or mobile app. If you decide to go with the latter option, Paychex tries to make the process as painless as possible. For starters, your account will notify you either via email or a message on your dashboard when your next payroll period is approaching. To run payroll, select the “Begin” option under “Current Payroll.” You’ll see a grid-like display of all your employees and the payroll information you entered for them during onboarding (salary, deductions, tax details, payment preference), including information for contractors and other part-time workers. Simply fill in the empty boxes on the grid for every employees’ hours worked, bonuses due, and PTO and sick time taken. Paychex will perform all the necessary calculations and determine what each employee is owed. If all looks right, you can request for payroll to be processed. 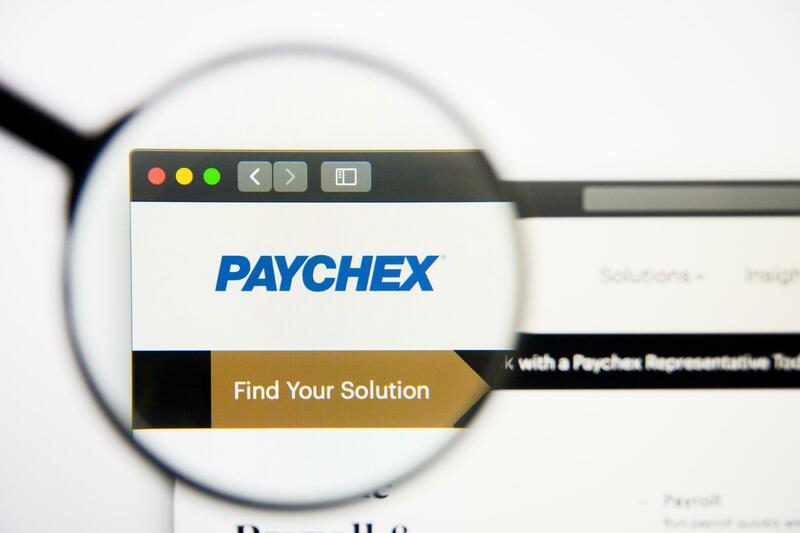 Paychex places a 15-minute hold on all payrolls in case of last-minute adjustments and then distributes payment to your employees in accordance with their payment preferences. About those payment preferences, Flex Select offers a few options: direct deposit, paper check, or prepaid Mastercard. For businesses where employees get paid via tip, Flex Select provides a tip network function that allows you to pool tip amounts from all employees and distribute them electronically to an employee’s bank account at the end of their shift. Finally, Flex Select allows you to work ahead on payroll. If, for example, you don’t want to forget to give your employees holiday bonuses, you can adjust payroll for December months in advance. Every time you run payroll, Paychex will automatically calculate, pay, and file your payroll taxes with the appropriate federal, state, and local agencies based on the information you provided during onboarding. You can also file all new-hire documents through the Paychex system, including W-4s, I-9s, and state withholding forms. Flex Select customers also get free labor law compliance posters and wage garnishment assistance. For an additional annual fee of $99 you can sign up for Paychex Promise, a system that safeguards against payroll interruptions. With Paychex Promise, you can extend the collection of payroll funds from your bank account by up to seven days without interruption of services or insufficient fund charges. Other perks include the ability to run two same-day ACH deposits annually in instances where you are late to process payroll or need to correct a payment. Paychex Promise customers also have their payment history sent to credit bureaus to help them build business credit, receive access to a payroll fraud hotline, and can get lending options and financial health monitoring through Biz2Credit. Paychex Flex Select provides an online portal your employees can access to complete new hire paperwork and onboarding, access and change their personal information, fill out tax forms, view payroll data, request vacation, and check time-off balances. Employees also have access to an e-learning platform through their online portal with courses and tools on financial wellness, workplace productivity, time management skills, and more. Flex Select users can gain access to workforce analytics—a reporting suite with over 160 preset reports, including your payroll journal, cash requirements, and tax deposit notices. Reports are updated in real-time and can be viewed per pay period, quarter, or by a unique time range. You can also build custom reports and export your reports via a variety of formats. On top of what comes with Flex Select, there are a variety of features you can add to your plan for an additional fee. Among your options are a general ledger service that allows you to link your Paychex account to your accounting software, workers’ compensation reports, unemployment insurance assistance, more in-depth reporting tools, a limited number of free employee background checks, and HR administration—including a performance feedback portal and document library where you can store training and compliance materials accessible to all your staff. While the payroll plans are sold as individual packages, Paychex also allows customers to mix-and-match services to make a plan that works best for their business. For example, a small business owner can get their payroll, benefits administration, and recruitment and applicant tracking services from Paychex. Paychex also offers specific packages based on business size and role. Express Payroll: This is the bare-bones option, providing business owners with online payroll, tax administration, new hire reporting, direct deposit, paper check, and paycard payments, plus 24/7 support. Paychex Flex Select: This is the plan we went over in detail. See the “How It Works” section for more. Paychex recommends this option for small business owners. Paychex Flex Pro: This plan includes everything in the Select plan plus general ledger service, workers’ compensation reports, unemployment insurance assistance, wage garnishment assistance, onboarding assistance, and employee background checks. Paychex Flex Enterprise: Paychex’s enterprise solution comes with everything listed in the Pro plan as well as more in-depth analytics and HR administration. Since pricing is quote-based, we’d recommend calling Paychex and speaking with a sales representative. 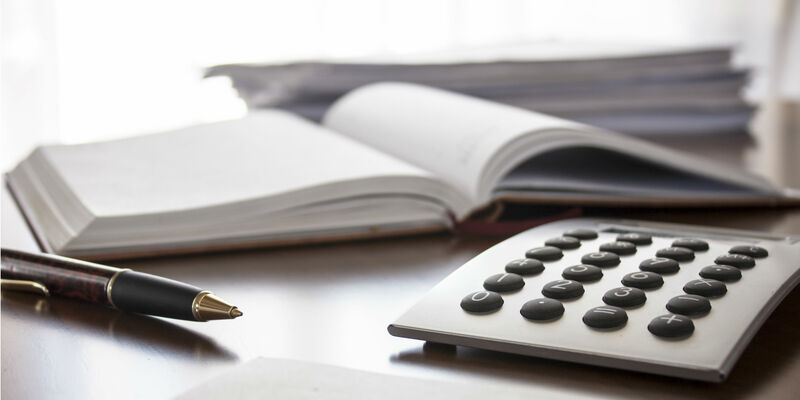 Typically, payroll prices are determined based on how many employees you have, how often you run payroll, and the different services you are interested in using. Note that Paychex does advertise three free months of service for new users. Paychex’s variety of services combined with the option to add services to your plan as you grow makes Paychex a highly scalable option for small businesses. 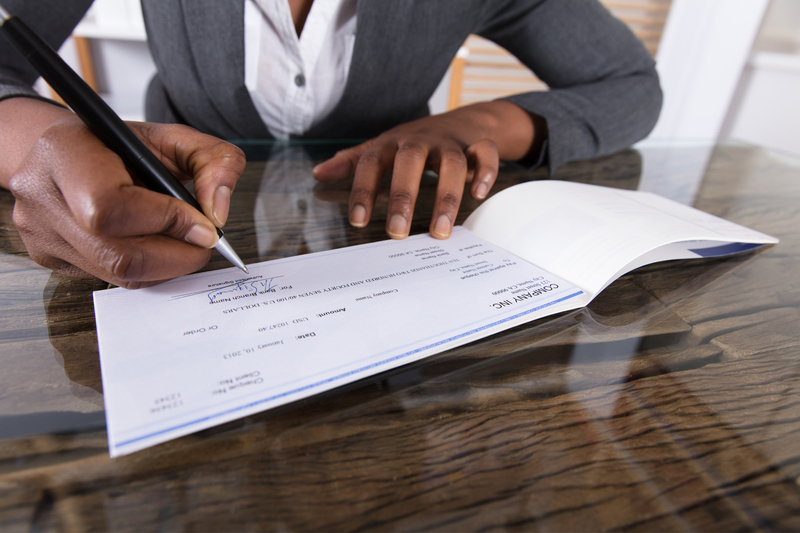 You can start out with just a basic payroll service and add on additional HR tools as needed. Setting up payroll can be confusing what with all the tax information and number crunching you have to do. That’s why it’s nice that Paychex gives you a dedicated account manager to help you every step of the way. That’s not something you see with every service provider. Given that Paychex is such a large platform that can provide services for many different business functions, some users found it difficult to learn and start using. Things users found confusing included processing payroll, setting up benefits, completing online forms. Some also said Paychex’s clunky UI made navigating the website confusing. The rankings are a fairly mixed bag. Customers who ranked Paychex highly said they enjoyed the platform’s simplicity, variety of features, and in-depth reporting options. 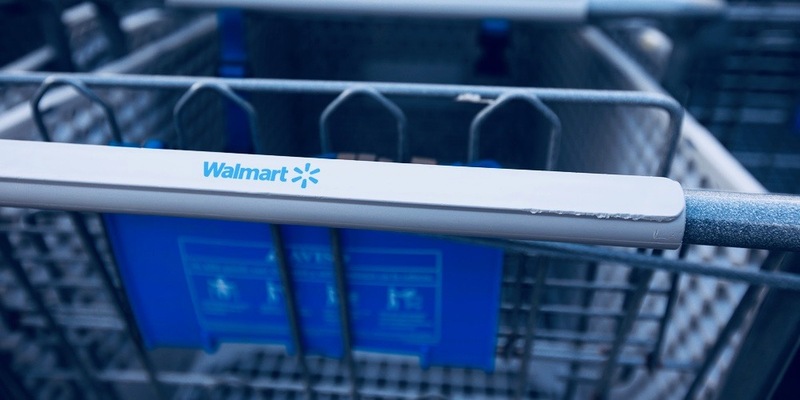 Negative reviews focused on its ease of use (or lack thereof) and the desire for additional features, such as a way to track pay increases, greater security measures, and more integration options. Another extremely popular payroll service provider is ADP (600,000 payroll clients). 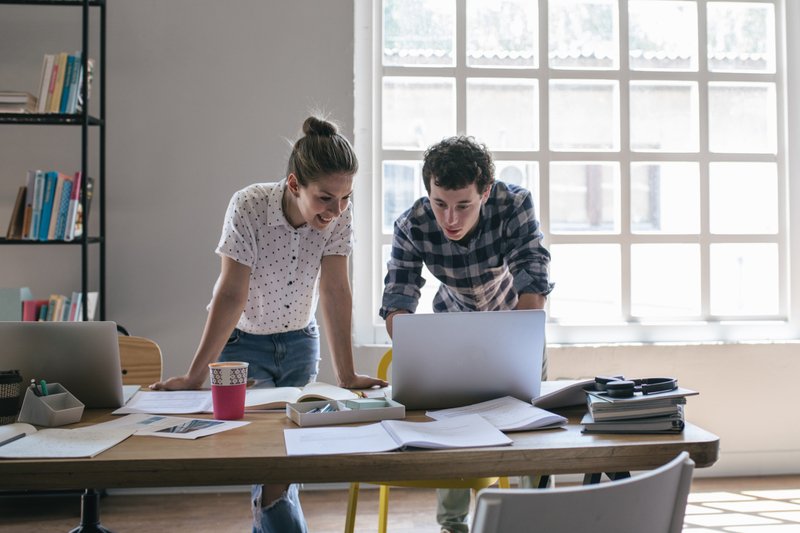 With ADP you’ll get a lot of the same features you get with Flex Select, including new hire reporting, tax administration, and workforce reporting. But ADP offers four different payroll plans for small businesses, whereas Paychex offers four payroll plans total. ADP also integrates with more applications, and offers time tracking tools with all its plans. Unlike Paychex and ADP, PrimePay is designed specifically for small businesses. They feature transparent pricing ranging from $42 to $163 per pay period plus a per check fee, and include all of their features with all plans. Those features include tax administration, new hire reporting, onboarding services, applicant tracking, and an HR advisory (for an additional fee). Is Paychex Payroll Right for Your Business? We can’t deny that Paychex really does offer everything a small business owner could need in a payroll service. But there’s reason for pause here because of the ambiguity around pricing and less than stellar user reviews. Our recommendation: Speak to a Paychex rep and get a quote. Then shop around and see if anyone can match their services at a similar or lower price point. That way, you have a reliable service in Paychex to fall back on, plus other options to experiment with.